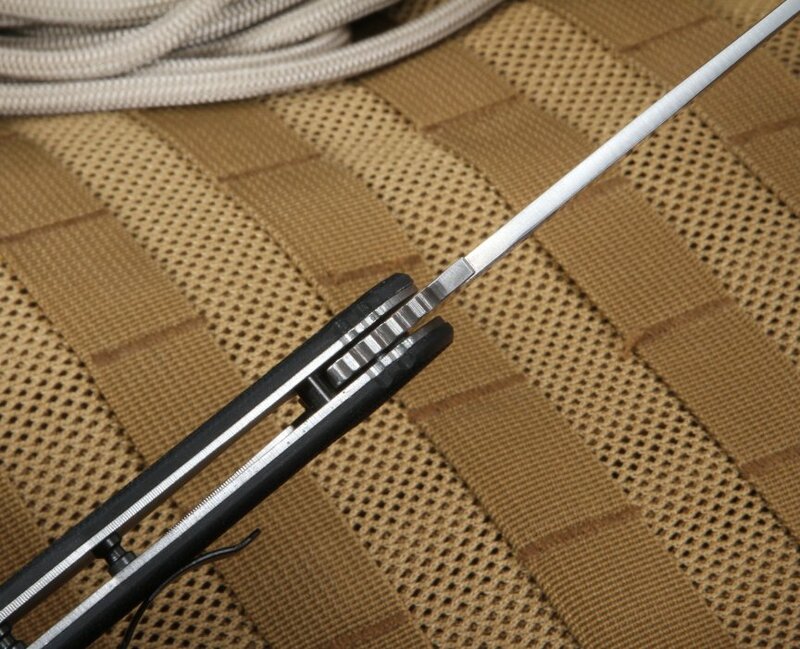 Law enforcement personnel rely on knives with serrated blades for rescue operations such as cutting a seatbelt to pull a victim from a car after an auto accident. For this and other emergencies, they rely on a knife like the Emerson CQC-10-SFS Partial Serrations Tactical Folding Knife available at KnifeArt. 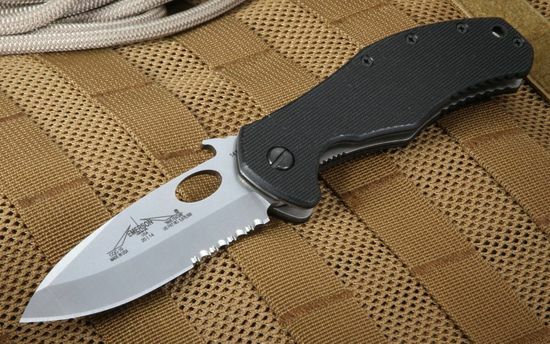 The Emerson CQC-10-SFS has a 3.75-inch 154CM stainless steel blade, Rockwell hardness of 57-59, a spear point blade shape made of 154CM stainless steel and an overall weight of 5.7 ounces. 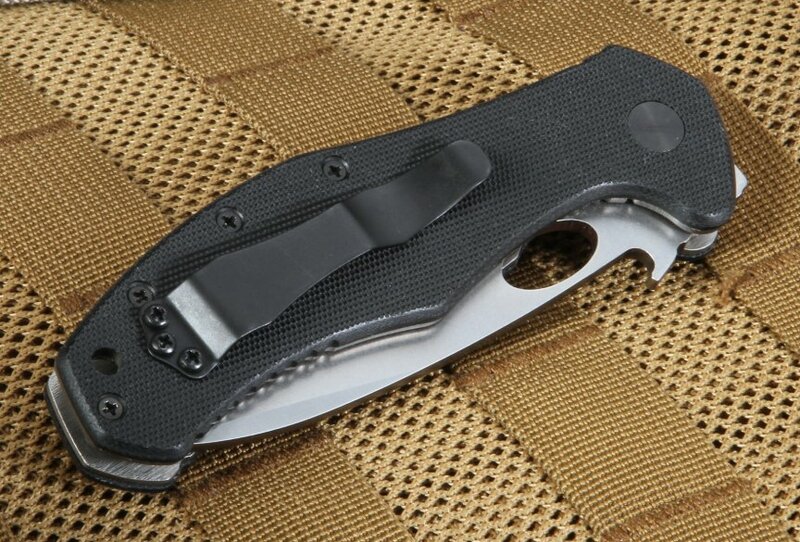 The textured black G-10 handle comes with an oval lanyard hole and a mounted pocket clip made for tip up carrying. The blade has been ground on both sides. You won't find a blade with a sharper edge. 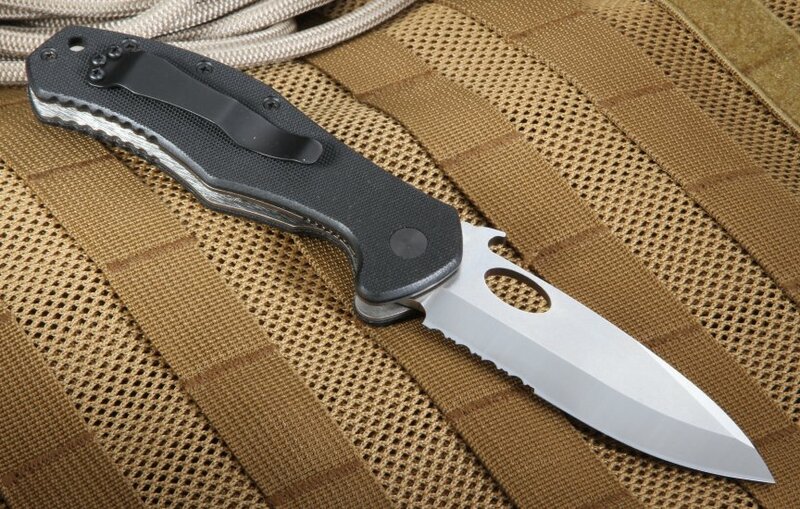 Get one today at KnifeArt and get the Emerson CQC-10-SFS with free shipping.